Thank you for dedicating a tree today. 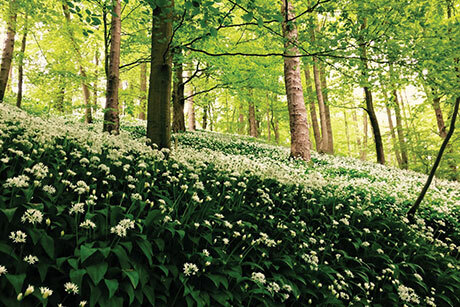 We've created hundreds of beautiful native broadleaf woodlands with your help. The recipient will receive a special gift pack including a personalised certificate, information about our woodlands and a woodland gift card which can be printed with your personal message inside. 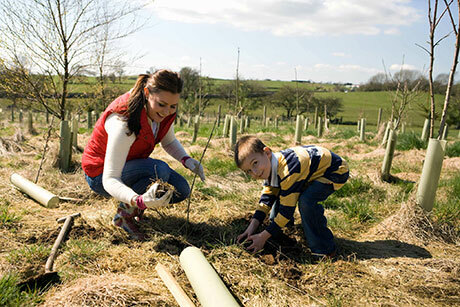 Dedicate a tree online and we'll send you an email with your personalised PDF certificate. Download and print or share straight away. If you're dedicating a large number of trees and would like more information from us, please give us a call on 015242 51002. Where would you like us to post your dedication gift pack to?